So you say that you get most of your business from referrals. That may be true. But the real question is: Are you getting all of your referral business? 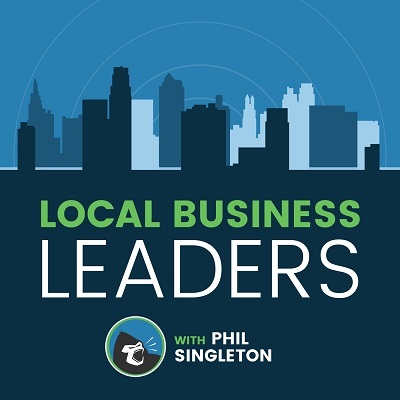 If they are finding your circa 2005 website or an embarrassing [insert: GoDaddy, Wix, Weebly, Squarespace] web builder site, you’re losing more referrals leads than you could ever imagine. That’s assuming they can even find your website. Your competitor – the one with that modern, mobile friendly website backed by a deep bench of positive customer reviews – is stealing some of those referral leads right from under your nose. Yes, the truth hurts. It always does. Over 85% of B2B buyers use the Internet to make purchase decisions. I’m willing to bet its higher for B2C. According to a Standford University study, 75% of users admit to making judgments about a company’s credibility based on their website’s design. If that last statistic doesn’t blow your mind I don’t know what will. 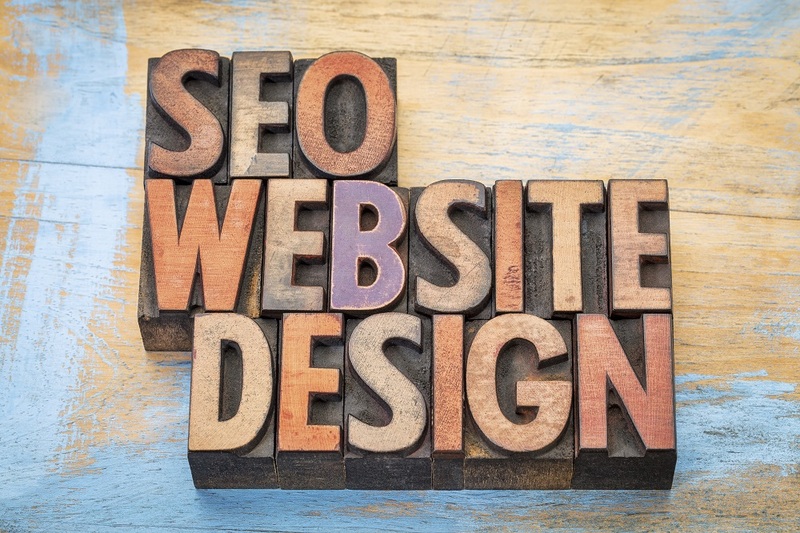 Like it or not, your website is the hub of all of your marketing efforts. I’ll say it again: three out of every four people that visit your website judge the credibility of your company based on its design. Let that really sink in. First the Yellow Pages died, then the ROI from other forms of traditional advertising and outbound marketing started to wither away. 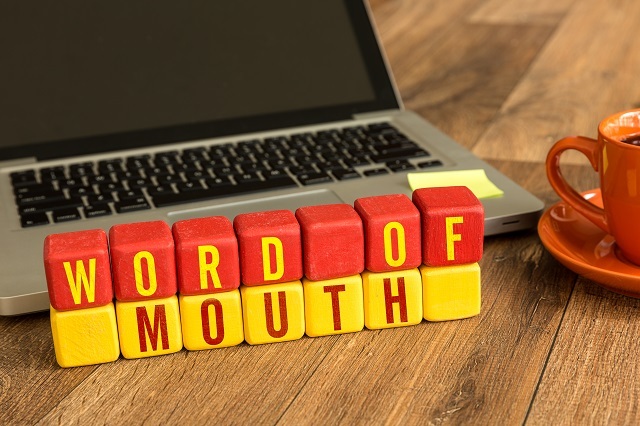 And now referral marketing – the one marketing tactic you thought was safe from the Internet – is coming under fire. A professional web presence is the best way to prevent the loss of a precious referral lead. How can you convert more referral leads? There are a number of actions you can take to boost your referral conversion rate. Surprise! This is the most important marketing investment you can make. Even if you already have a website, it’s not going to bring or help you close new leads unless it’s regularly maintained and updated. Remember, users don’t actually read your content – they scan content. You can think of an un-optimized Web design as a communication problem whereby your targeted audience fails to clearly grasp or retain the key elements needed to make a decision (a click, opt-in, etc.) during their stay on your website. Trust you by the testimonials, reviews and authority-based content on your site. Let’s get one thing straight: you do NOT need an award-winning design. 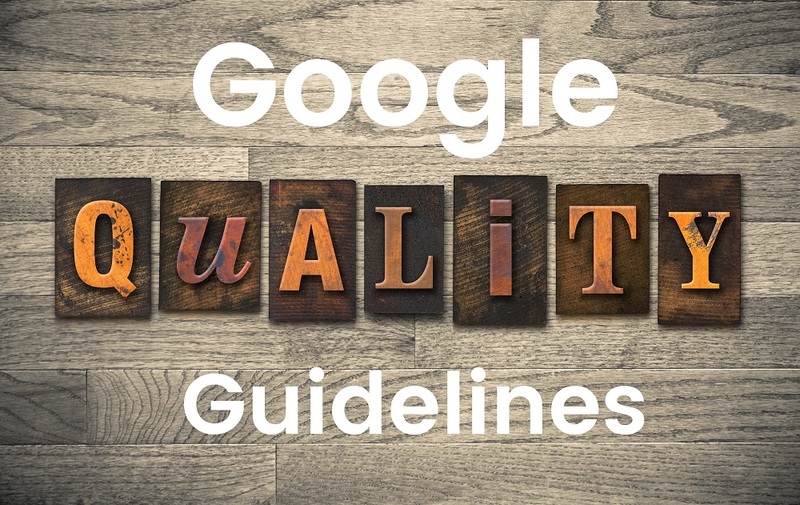 In fact, the key to successful modern web design is managing the balance between good design (for your customers) and good layout and coding (for Google). You have to manage the balance to get the best results and the most sales. What you don’t want is a site that is an embarrassment or one that is not mobile nor search engine friendly. Is the company image overall positive? Are there issues with your fulfillment or customer service that you really need to address? Are you engaging with online reviewers? The biggest lesson in reputation management is that you have the take control of it before it takes control of your business. 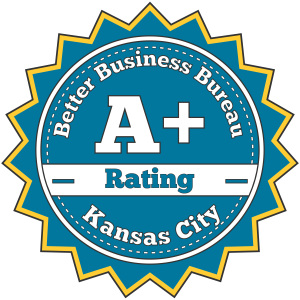 Start with Google My Business, Yelp and Facebook. However, don’t stop to these platforms – search social media, search engines and forums for reviews of your products and website. Check out my earlier post on SERP stacking a detailed list. According to a Pew research from 2012, 73% of US-based Web users rely on search engines to find websites of interest and 91% of users finds the information they seek when they run search engine searches, so having an online presence is absolutely essential. An outdated website, however, will not get it done. Nor will old-school SEO techniques. Search Engine Optimization, or SEO, refers to your website, its content and the way the rest of the Internet relates back to your website. Good user experience and an up-to-date SEO strategy are vital factors to converting leads from your inbound marketing channels. You can hire an SEO consultant or a full-time SEO specialist (or you can do it yourself if you are a solo business), but don’t go cheap – consider your SEO expert’s background, track record and reputation before you decide to hire. Good SEO isn’t cheap, and cheap SEO is dangerous. In the meantime, try out this free one-click SEO report, and get an instant score with a detailed report on SEO problems and errors on your website: SEO report. Once you make a positive impression on those referral leads, you need to demonstrate your knowledge and authority with educational content. In other words, your website needs a blog. According to eMarketer, nearly 40% of US companies use blogs to market their own products and services, and 57% of marketers with a blog they update at least once a month acquired new customers via blogging (HubSpot State of Inbound, 2013). 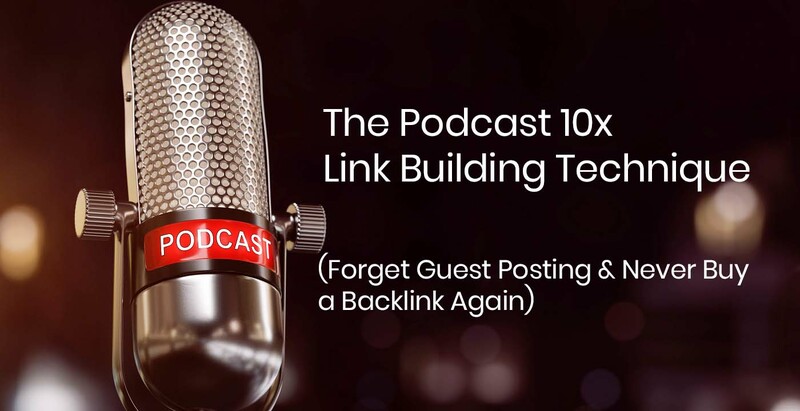 If you don’t blog you are definitely missing out on leads, both direct and referral. Perhaps the very best way to create content is to start with keyword research. Determine what your ideal customers are searching for, then create content around it. The closer your blog is to your new and returning customers, the better it will work to your advantage. 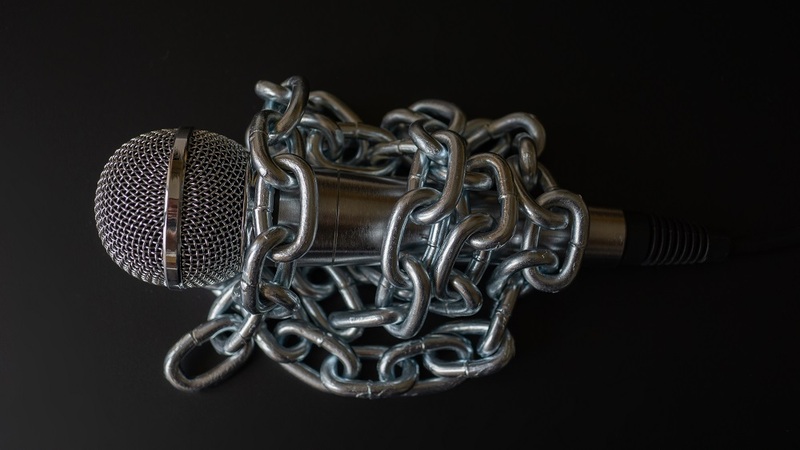 Social media, fueled by a consistent flow of targeted content, will help you establish authority and re-affirm your online presence, especially if it’s gone stale. Platforms like Facebook, Twitter, LinkedIn and Pinterest are also optimal channels to communicate with your customers, because they will most likely have a personal profile on these platforms. 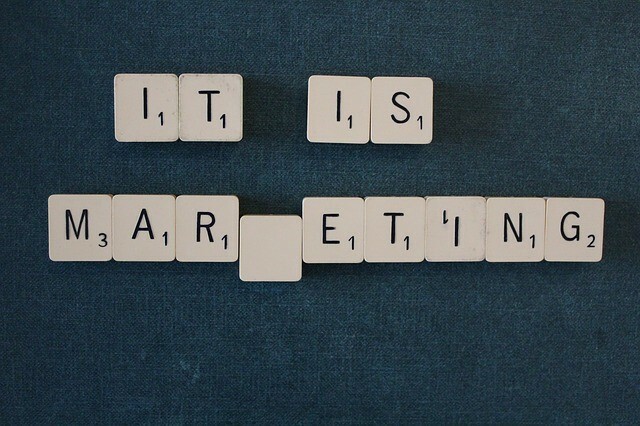 Content marketing is about your website, not just your products and services. You want your blog posts, tutorials, guides and eBooks to get in front of as many eyes as possible, and go viral. 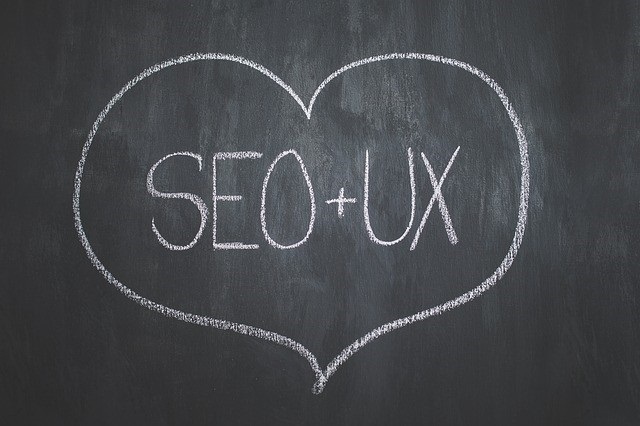 As with SEO and UX, you don’t want to cheap. If you hire a social media marketing consultant, the person you hire must show you a portfolio of successful clients and proof of ROI. If you are on a budget, you can manage your social media accounts yourself and promote your content via guest posts and niche community sites. It could be a new customer discount or an eBook that educates your visitors on your product or service. The nature of your content depends on your customers’ content consumption habits, and if you sell B2B or B2C. For a call-to-action carrot to be effective, it has to be compelling enough for an ideal customer prospect to want it. So, consider a high value offering, a bigger discount or content that includes some of your best ideas or solutions. Consumers are smarter than ever, and can see right through token offers. If you have invested in a new, professional mobile friendly website and are riding high on Google, congrats! If you’re having an ‘aha’ moment and are suddenly realizing that your website could be the cause of stagnant or sliding sales, we have something that will help you out. 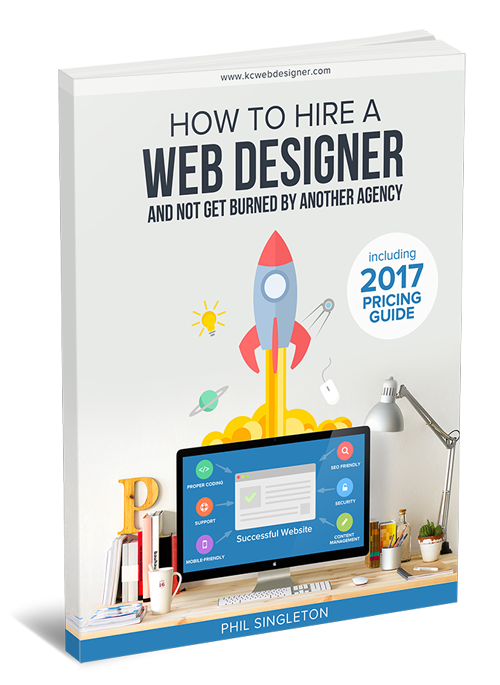 Contact us today and get a free copy of our best-selling eBook titled How To Hire A Web Designer: And Not Get Burned By Another Agency. 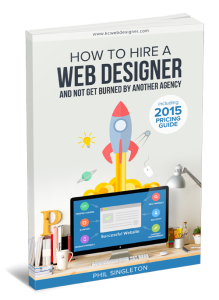 This 50-page guide will help you create at killer new website and position it to be the lead generating asset you need it to be. These are your guys - no question in my mind.